Dr. Rashid Saleem has extensive experience in general and emergency pediatrics for over 20 years, of which 13 years in the UAE. He is specialized in diagnosing and managing pediatric neurological disorders such as epilepsies, headaches, sleep problems, movement disorders, neuro-developmental delay including cerebral palsy, neuro-developmental regression, neuro-genetic conditions and neuro-muscular problems. 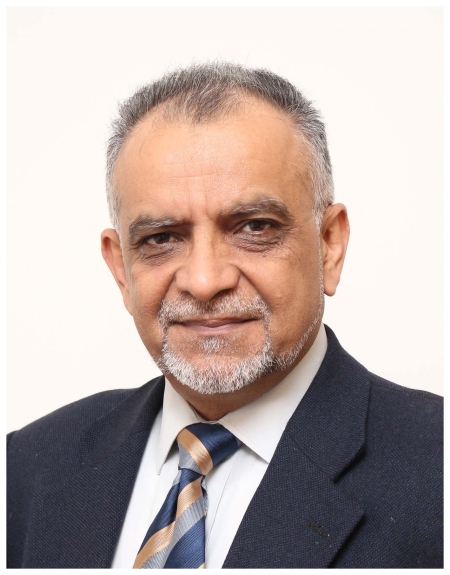 Dr. Saleem has worked at the University Hospital of Leicester, U.K. His areas of focus is in clinical research, clinical audit, and medical teaching.